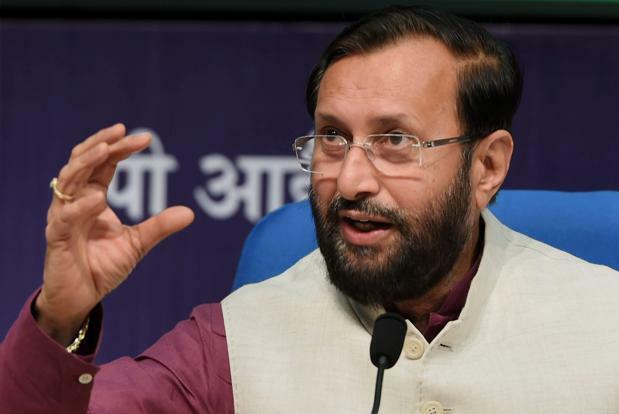 HRD Minister Prakash Javadekar Wednsday launched the Institution’s Innovation Council through video conferencing in New Delhi. Speaking on the occasion Mr Javadekar said, the purpose of formation of network of Institution’s Innovation Councils, IICs is to encourage, inspire and nurture young students by exposing them to new ideas. He said, it is a significant step in institutionalizing innovation and developing a scientific temperament in the country. Mr Javadekar said, more than one thousand Higher Education Institutions have already formed IICs in their campuses to promote innovation. The Minister said, the educational advancement in higher education can only be achieved by encouraging best practices in innovation and advanced research.